As an adult, you want to learn, but not as you did at school, not in a repetitive and boring way. It has to be fun, centered around why you want to learn the language, relevant to your level, taught with appropriate materials, either in groups or as individuals. 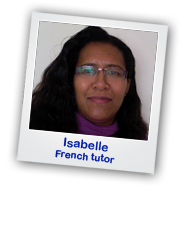 We have adults learning for different reasons; because they want a new challenge, have bought a house abroad and want to speak with the locals, holidaying or even moving to that country, or looking for a new job abroad!! 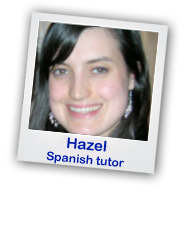 Evenings/daytime at your home, work or even at the tutor’s home. 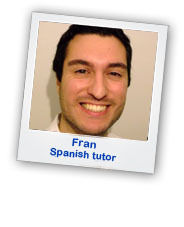 How do we teach French/Spanish for adults? 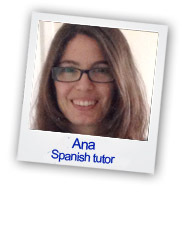 In an easy and relaxed way, which is key to learning a language!! We use different materials depending on the level. 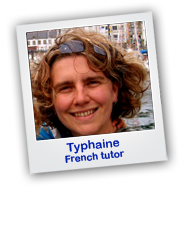 For beginners, we have a very popular word assimilation system which will rapidly build your vocabulary in the most funny and amazing way and those grammar points that you hated at school will suddenly become second nature.” This method is reinforced by using visual media, and role-plays. For more advanced level, we use articles from newspapers, discussion on the latest news/films and also clarify grammar when necessary. 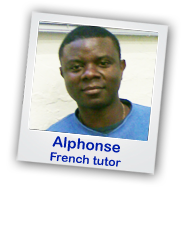 We believe that communication is key to learning a language. Knowing the country and its culture is what makes the difference when learning the language! 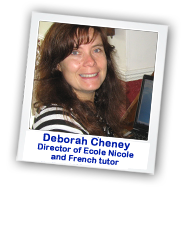 We also know that each person learns differently, some prefer to write everything as they have a visual memory, others prefer the “no paper, no pen”technique, that is why at Ecole Nicole we adapt our teaching methods according to your own specific needs. 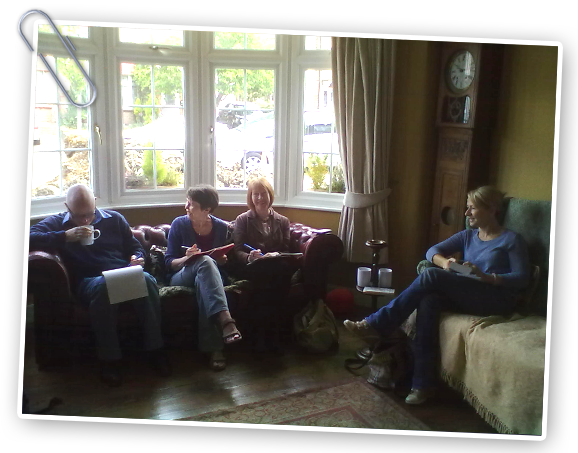 – either at your home/work place or even at the tutor’s home in a relaxed atmosphere over refreshments. We are very flexible as we know that each person has different commitments. Do not wait any longer, pick up the phone now! 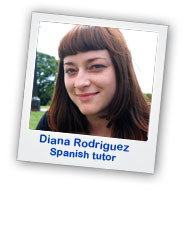 One to one tuition: £35 an hour to £40 depending on level required.